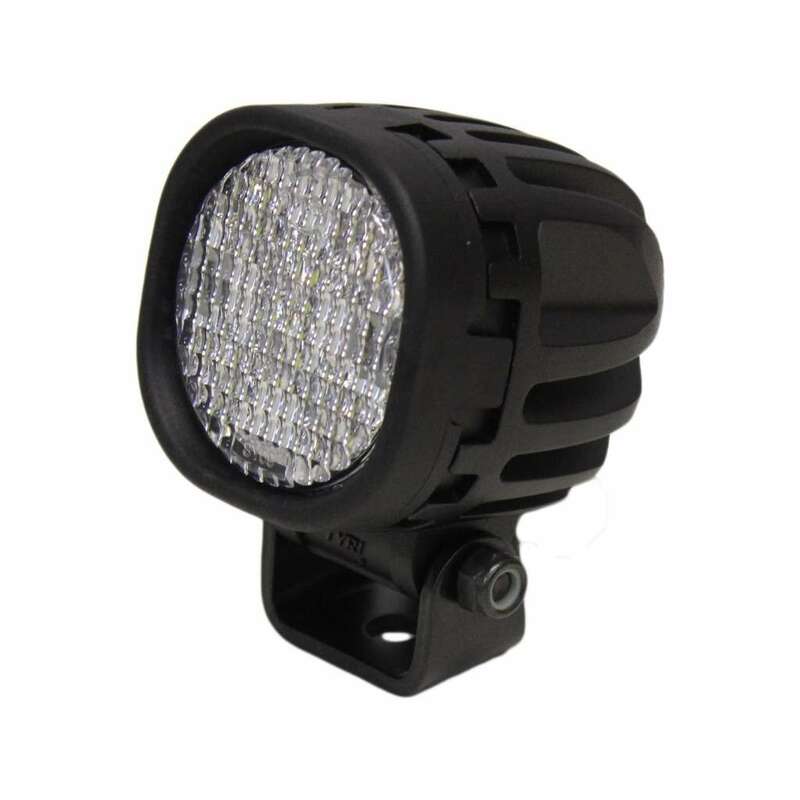 The KM LED 0606 12-Volt Flood Light is a work light with 1,000 theoretical lumens. It features aluminium housing specifically designed to dissipate heat away from the internal electronics, which increases light output and improves performance. It is designed to handle the severe environmental conditions common to off-road applications. This light may be only 2.36" in width and height, but with its 720 effective lumen output, it really shines bright. LED Technology offers enormous benefits for off-highway lighting applications. TYRI LED lights offer long service life, high vibration and shock protection, energy efficiency, and offer significant service and power consumption savings. The color of light LED's emit is near the color spectrum of the mid-day sun and allows the human eye to function and view objects better. Since the design capabilities are more flexible, LED lighting can be placed in compact and restrictive areas for better illumination. 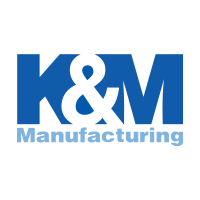 When you are looking for a small compact work light for applications such as engine compartments, ATV's, speedboats or small compact machinery, the KM LED 0606 12-Volt Flood Light is the smart choice.